How to realize your potential and grow your life, your team, and your career. 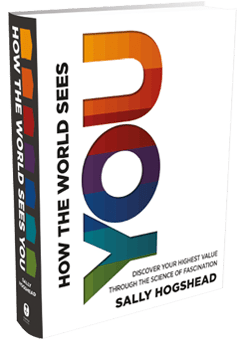 What’s the best of how the world sees you? What makes you most fascinating, and most valuable to the people around you? How can you communicate your special strengths to your clients and co-workers? 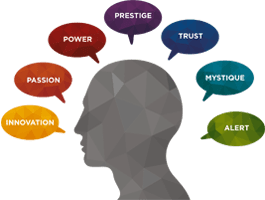 Our online test reveals who you are at your best so you can create better relationships, grow your business, and become intensely valuable to those who matter most. Use your Fascination results to communicate more clearly, unleash the true potential of your team and handle conflicts more. To become more successful, you do not have to change who you are – you have to become more of who you are. Discover how the world sees you. 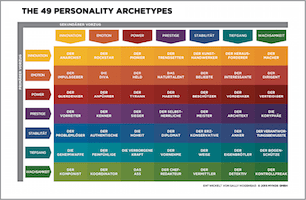 Develop your anthem and build a distinct brand for your personality. Help your team members see the best of themselves and spark a cultural transformation. Inspire your team with our award-winning principles of branding and communication. Help team members to contribute their highest value and to discover the true benefits of diversity.